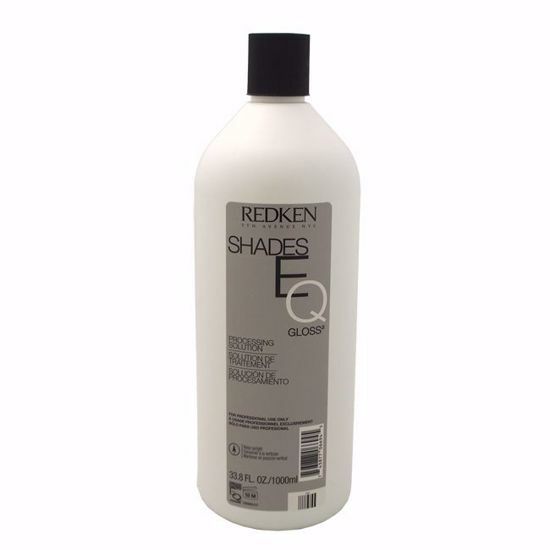 Formulated to be mixed with Shades Eq Equalizing Conditioning Color Gloss. Its acidity produces the proper pH to ensure that tone, depth and color durability are achieved without any lift of the natural pigment. It is voted #1 demi-permanent hair color in the U.S. Shades EQ provides healthy, shiny results with incredible conditioning, so you can glaze, refresh and correct with confidence.